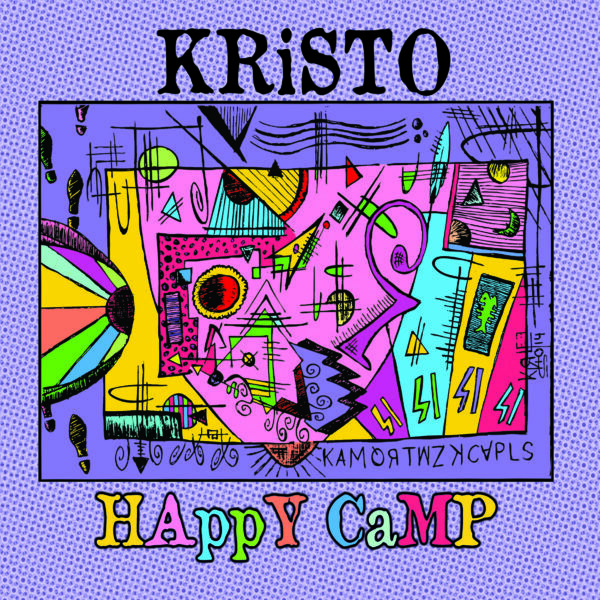 “Happy Camp” is a kaleidoscope of Americana from Big Muddy CEO & Producer, Kristo Baricevic. The songs possess a lo-fi charm that achieve a focused vision of off-kilter beauty through a damaged interpretation of roots music. Visually inspired by the abstract geometry of early 1900s expressionist art movements, “Happy Camp” is a cohesive swirl of color around a malleable palette of country, folk, and rock & roll. To get in touch with Big Muddy Records, drop us a line here!